October | 2012 | Chuc Chimes In: Today's latest tips to make your minutes count! 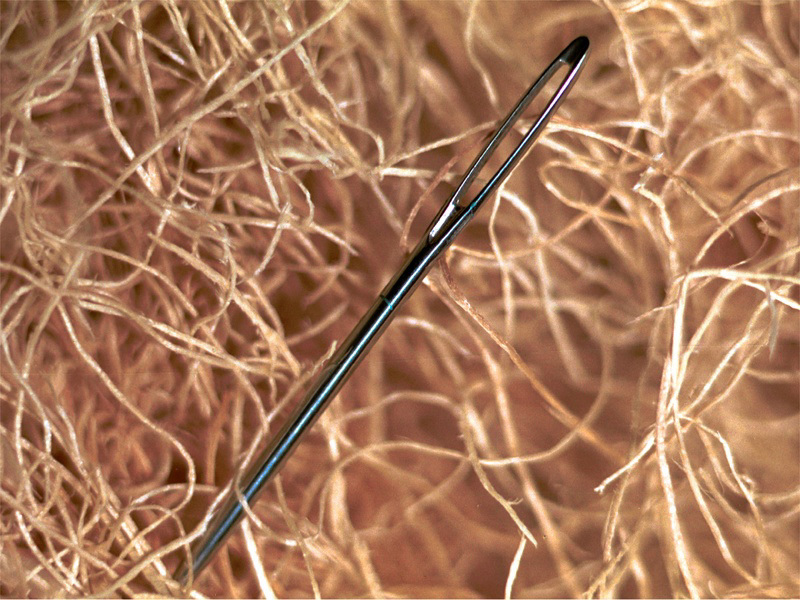 How to stop putting your needles in a haystack. I enjoyed meeting Jef Nance for coffee this week. Jef is author of “Deception Secrets, How to Tell If A Person is Lying” and he has a remarkable skill with words. In the midst of our conversation Jef asked what one strategy I thought a busy person should follow to get more priorities done in today’s fast-changing world. I told him I think it’s important for busy people to “let go” of the many ideas and distractions that fill their heads by scheduling them, rather than keeping them in their heads and interrupting their focus. Isn’t that a great description? Jef’s descriptive words are so helpful that I’m reporting them here to remind you to “outsource” the ideas, tasks, and distractions that fill up your head by scheduling them to your calendar and/or a to-do list the moment they appear. You’ll then be able to focus your energy and creativity on the specific steps you need to take to achieve the success you want. After all, why put your needles in a haystack? Jef’s words make sense, don’t they?